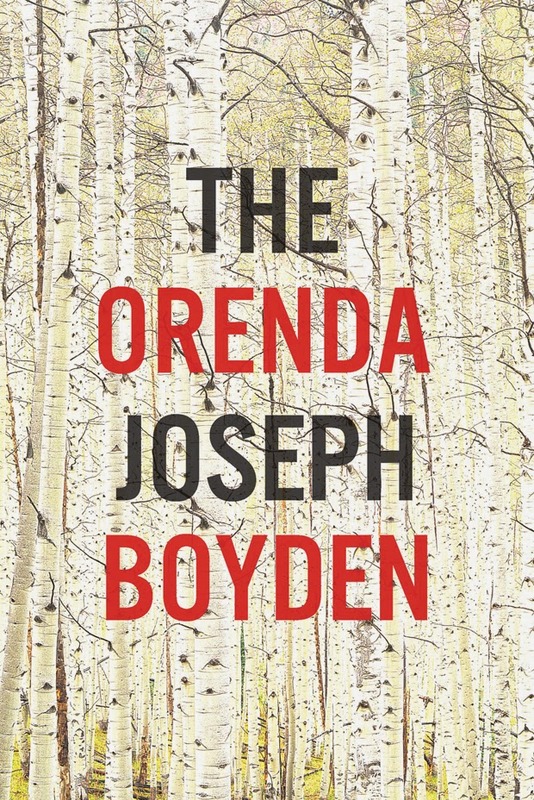 This month the Thomas Raddall Book Club tackled Joseph Boyden's new novel, The Orenda which is a historical novel about the roots of colonialism in Canada. Opinions about The Orenda were somewhat mixed for the book club members. Although most (though certainly not all) agreed that it was an important book and one worth reading, it was also almost universally acknowledged to be a challenging read. One reason for the difficulty was that the novel is incredibly violent. Boyden attempts to showcase the mentality of violence among warring Huron and Iroquois factions, the effect of which is a book that is both "terrific and horrific". Many of the book club members had listened to Wab Kinew's defense of The Orenda on CBC radio's Canada Reads and were not unanimously convinced by his argument that violence was a form of respect within the novel. The book club was also interested in discussing the interesting conceptions of faith and belief that run throughout the book in the juxtaposition of native faith and spirituality with the Jesuit and Christian concepts of religion. The concept of the orenda, which a kind of life force, pervades discussions of the novel and the characters' motivations. 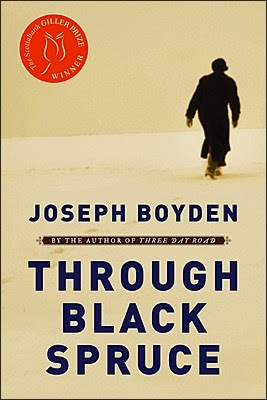 There were some members who felt that Boyden overstepped his abilities in attempting to portray the thought processes and way of speaking of Native Canadians at that time. There were also criticisms of the way that violence was most often attributed to Huron and Iroquois characters. The problem which continually creates controversy about The Orenda is whether Boyden's portrayal of Jesuits and Native Canadians represents a colonialist alibi or a reconciliation manifesto -- it seems to depend who you ask. 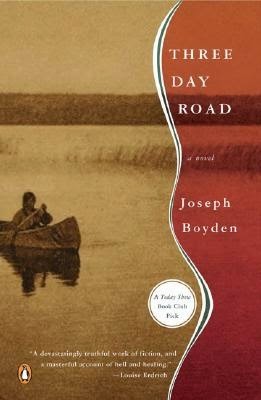 If you enjoyed The Orenda, Joseph Boyden's Through Black Spruce and Three Day Road are similarly controversial and fascinating novels.